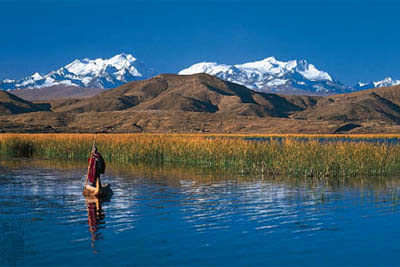 Enjoy Peru’s unique natural and cultural heritage in a journey which combines amazing tours and top quality service! First, prepare yourself for the best of Lima’s history on a very entertaining tour to the top landmarks of “The City of Kings”. 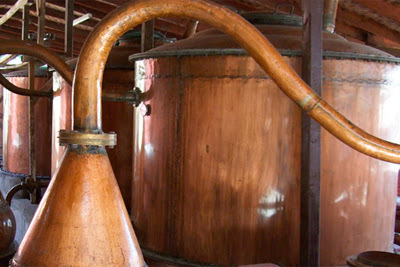 Continue to Ica, to explore it’s wineries, islands and endless deserts. Then, experience the best of colonial Arequipa and the Colca Canyon, home to the impressive Andean Condor. 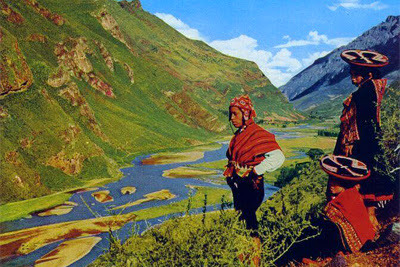 Be ready to join the locals in their daily activities and learn a little bit more from the Andean life style. 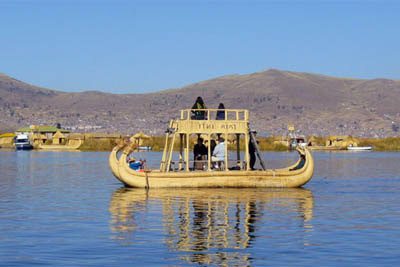 Next, be a part of Lake Titicaca’s millenary cultures and picturesque landscapes. Finally, travel to Cusco, the heart of the Inca Empire. Walk through the city of Cusco to admire its unique combination of Inca and colonial architecture but also to discover local markets and traditional neighborhoods. Explore the peaceful Sacred Valley and finish your trip with a visit to the famous citadel of Machu Picchu.